Today has been a good day. 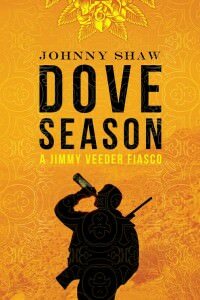 Not only did County Line win the Spotted Owl, but Dove Season, the fabulous debut novel by fellow Portlander Johnny Shaw, was named as winner of the inaugural Stanley Johnson Outstanding Debut Mystery Award, a greatly-deserved honor. Your skin all but dries, your lips all but crack, as you follow Jimmy Veeder into the blast-furnace heat of the Imperial Valley on a quest to fulfill the last wishes of his dying father. A man in equal measures grounded and reckless, Jimmy is at his core profoundly human: a man we can root for, fear for, and and too often must pray for. 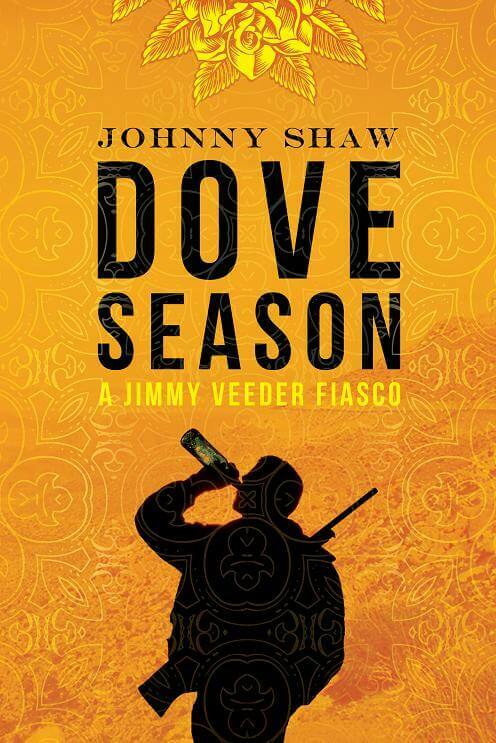 With wry humor and mellifluous prose, Johnny Shaw skillfully navigates the knife’s edge balance between a meditation on mortality and a harrowing crime drama. At turns brash, thoughtful, and desperate, Dove Season builds like a thunderhead, then bursts with sudden, explosive violence. It’s a story not to be missed. Dove Season also made my list of Favorite Reads of 2011. I encourage everyone to pick up a copy. And buckets of congrats to you, too! But, I do have a question… what does the award for the Spotted Owl actually look like? Please don’t tell me it’s a stuffed bird for your mantel.